The trailers lied. The soundtrack does not include ‘Big Spender’ OR ‘Uptown Funk’. I am outraged. However, it still probably wouldn’t have saved Mortdecai (pronounced Mor-de-kai) from being a sub-par film that feels like a waste of time. In this adaptation of Kyril Bonfiglioli’s anthology Don’t Point That Thing at Me, Mortedcai (Johnny Depp), a crooked art dealer who is concerned chiefly with his moustache, is caught up in international hijinx concerning a stolen painting. 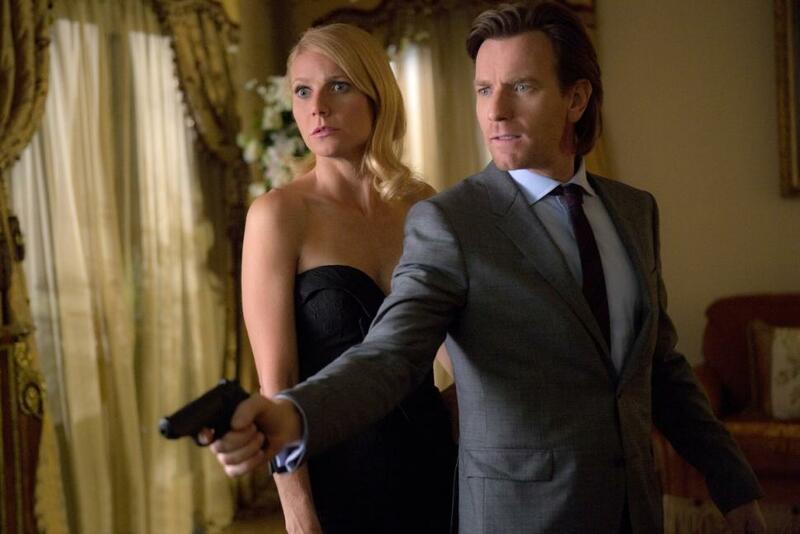 Inept in most matters, he relies on his man-servant Jock (Paul Bettany), waify wife Johanna (Gwyneth Paltrow) and Inspector Martland (Ewan McGregor) to bail him out of trouble time and time again. This film is not to be taken seriously, and its 11% rating on Rotten Tomatoes is probably ever so slightly harsh given its obvious intention of being a modern day caper comedy. As someone who has never watched The Pink Panther films, I can’t compare Johnny Depp’s Charlie Mortdecai with Peter Sellers’ Inspector Jacques Clouseau, but it seems that was what he was aiming for. If you can’t stomach Johnny Depp, stay well clear. DO NOT PASS GO. DO NOT COLLECT $200. His usual eccentricities are on display once more and will certainly be too much to bear for some. Every mannerism is exaggerated for full comic effect and he frequently appears to be swallowing his own face. There’s a running joke about Johanna’s gag reflex in response to Mortdecai’s moustache, which is possibly the best joke in the film because moustaches are rank. 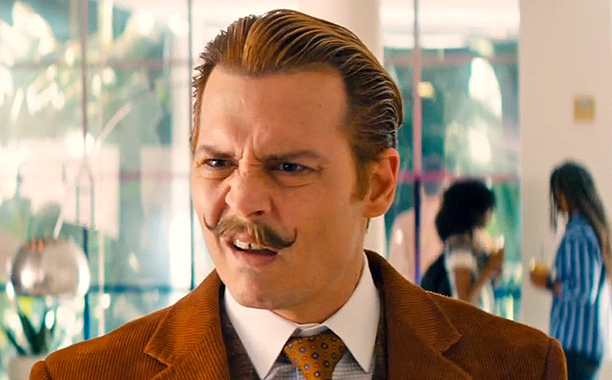 Mortdecai exemplifies the foolish man who believes otherwise. But while Mordecai provokes a few laughs, it’s just a bit too embarrassingly ridiculous. The plot is thin and frequently dull, with Mordecai’s exploits becoming tiresome real fast. He is a pathetic, whiny, and stupid leading man, who doesn’t inspire any respect whatsoever. Depp is comfortable in the role, but he is in desperate need of expanding his repertoire beyond the kooky and spooky. He offers nothing new here and neither does this poor excuse for a film. Good review Claire. It’s not as terrible as some have made it out to be, but it’s still not good. It’s just ill-advised.